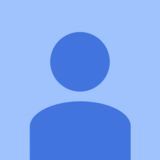 DETAILED TRAFFIC MANAGEMENT • Our traffic management plans are detailed and fitfor-purpose. • Safety and convenience underpin everything we do at Traffic R Us. • We ensure traffic flows smoothly with minimal disruption, but we never compromise on safety. 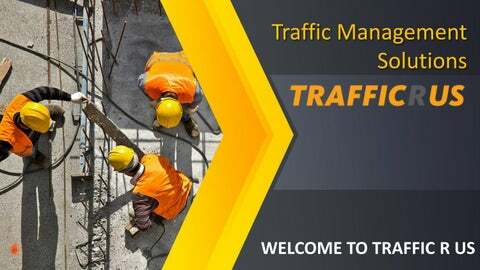 SAFE AND SMOOTH TRAFFIC MANAGEMENT • With Traffic R Us, you get a safe, efficient and reliable traffic management service. • We prepare for a huge range of contingencies and have the experience and expertise to adapt when needed. • Most of our people grew up driving on the roads of Christchurch. • That local understanding gives us an innate knowledge of what’s required to manage traffic in this city. MINIMISE TRAFFIC DELAYS For us, traffic management is about minimizing delays and disruption without compromising safety. We want everyone to have a smooth ride. TRAFFIC MANAGEMENT IS MORE THAN ROAD CONES AND VEHICLE ROUTES. OUR PLANS AND METHODS ENSURE A SMOOTH, SAFE AND CONVENIENT FLOW OF TRAFFIC.